A full schedule of Christian teaching, preaching, kids programming and a cappella music 24 hours a day, seven days a week. GBN is unique in the world of religious programming as its support comes entirely from contributions made by individual members and congregations within the churches of Christ. 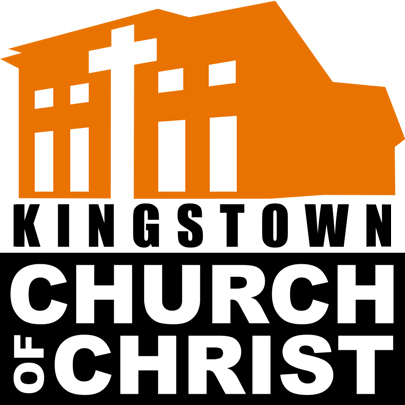 Kingstown Church of Christ has a number of programs that aid in the development of adults and children. Their Sunday morning and Wednesday evening Bible study classes are open to all. These classes encourage spiritual learning through fun, biblical activities. This course "Are You Really Sure Of Your Eternal Salvation" is divided into twenty-five (25) lessons. After each lesson you are asked to answer several interactive multiple choice and true-false questions concerning what you have just studied.